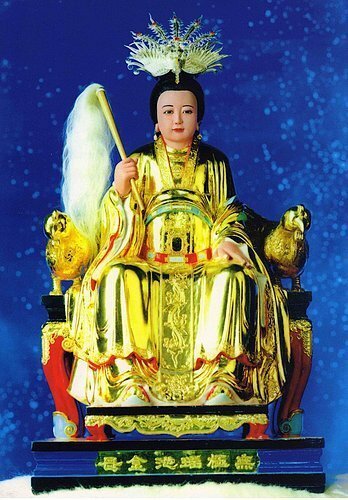 The True Buddha Lotus Place is used to collect the videos, books, paintings and dhama's talks of my Grand Master Sheng-Yen Lu. 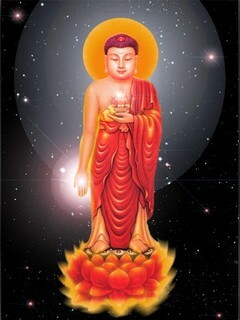 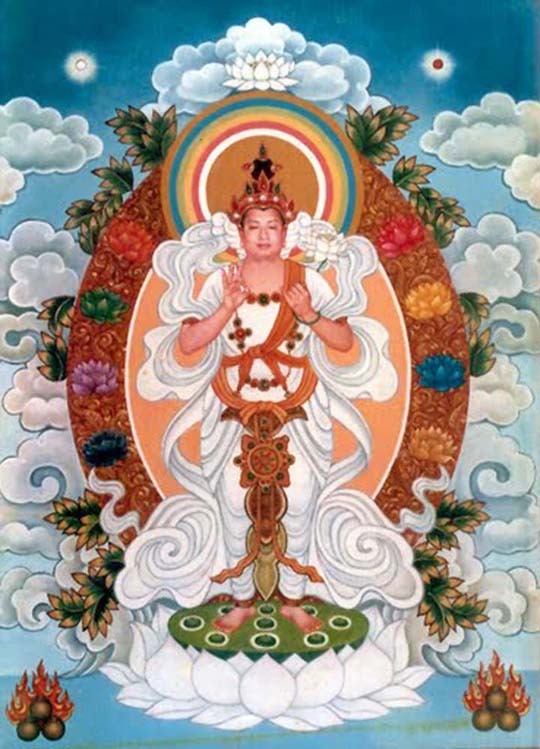 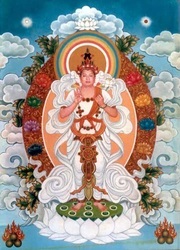 You must take refuge in Living Buddha Lian-sheng before you use the mantra and sadhana listed here. 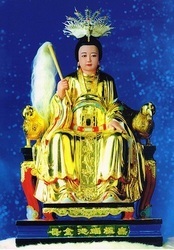 Please enjoy yourself with the talents and the wisdoms of my Grand Master Sheng-Yen Lu.